Hi, I would love to feature your tutorial on the vintage sheet blog, http://vintagesheets.blogspot.com Please let me know if this is ok! that would be lovely! thanks for featuring me! Well, this is darling. Very cute! 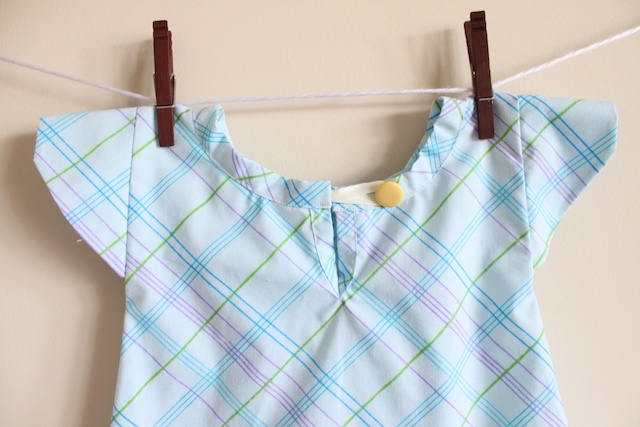 I was inspired to make a little dress for my daughter’s dolly (which only came with P.J.s). So cute and finished-looking. Love the sleeves and the ruffles! 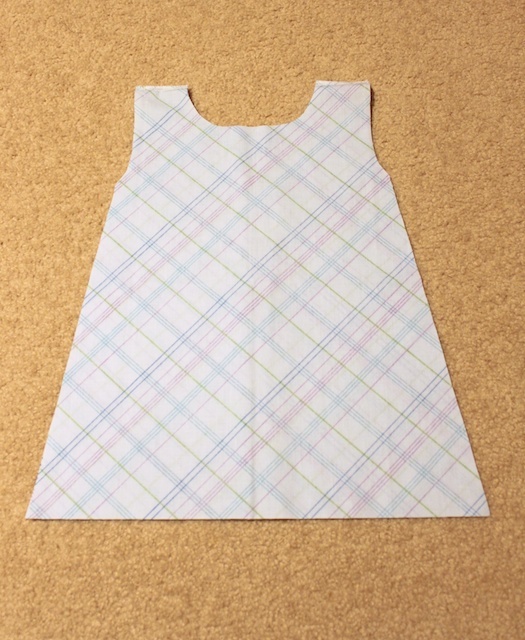 I love the dress, but wish there was a pattern in pdf for the arms and arm holes… I spent 3 hours making this dress for my daughter, and after several “alterations” to get the arms sewn right, the width of the dress will not fit her, maybe a newborn if I am lucky!!! I will try again! 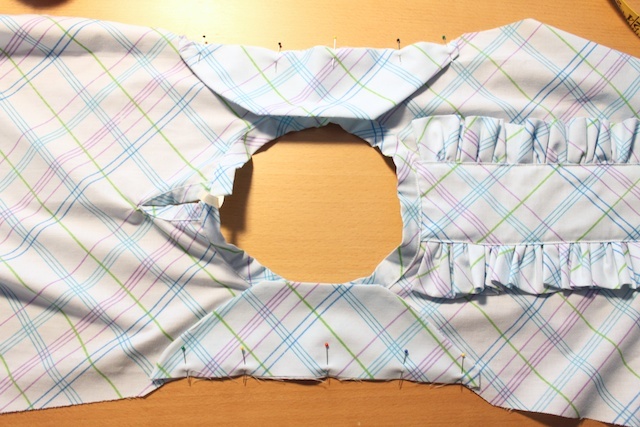 The tutorial is easy to follow for the most part except for the arms and arm holes…. Please post more on the arms!!! Thanks!!!! i’ll work on that. thanks for letting me know! I love this tutorial. I want to give it a try. Thanks for the share. I love this!!!! But I no longer have such a little girl to make one for. 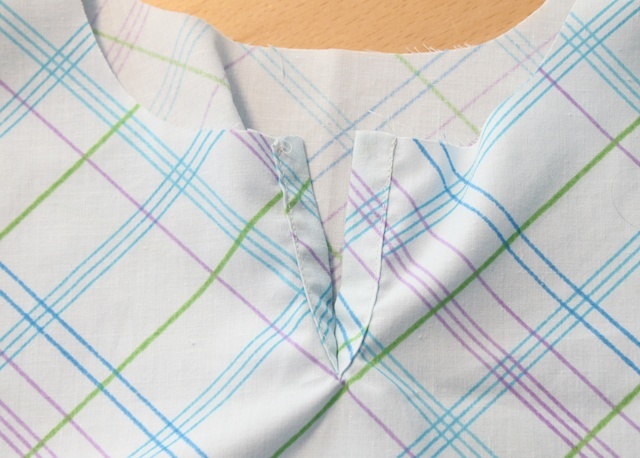 I’m thinking that with the retro styles in tops I could easily make this as a great summer blouse for my 7 year old. Thanks for the inspiration and an awesome tutorial!!!!! 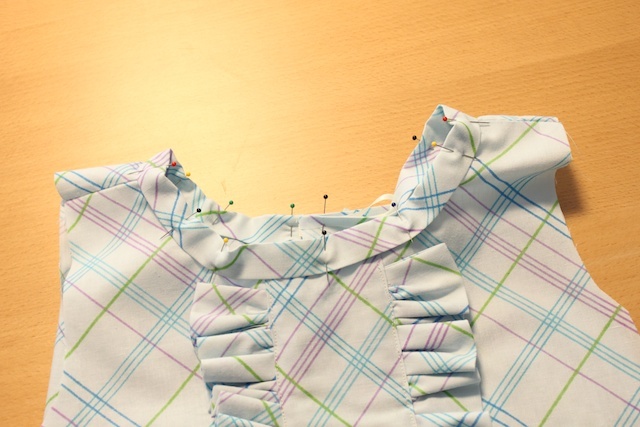 I am in the middle of making this dress and am new to sewing. 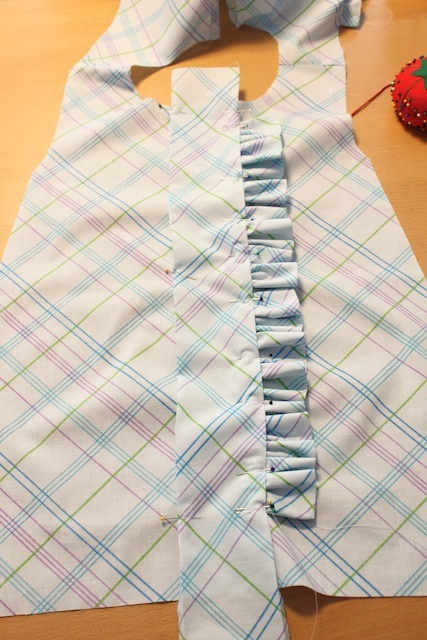 I have made a few others before but I seem to have come into a problem when sewing the ruffle and middle part onto the front of the dress. The machine keeps skipping stitches. I have tried a bunch of needles sizes, thread and tension. Nothing seems to work. 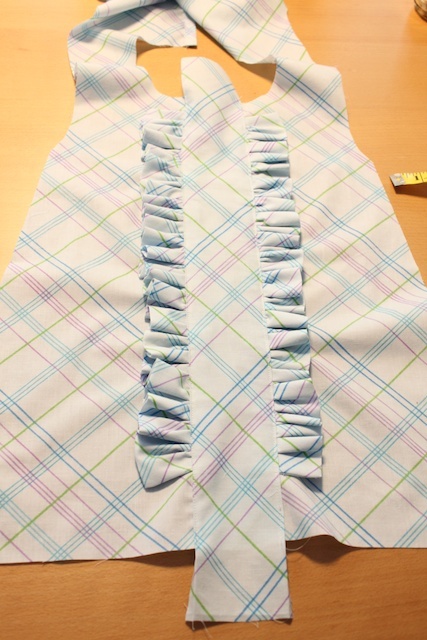 Can you please tell me what needle size you used on the front ruffle part and the tension. Thanks so much!! 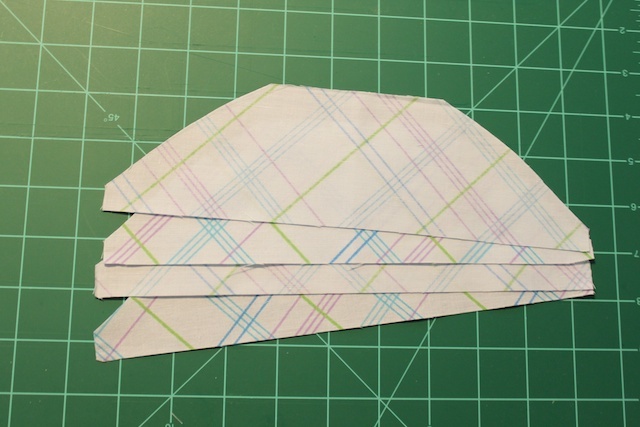 Getting frustrated but don’t want to give up because I love this pattern so much. is it because the ruffles are making it thicker? 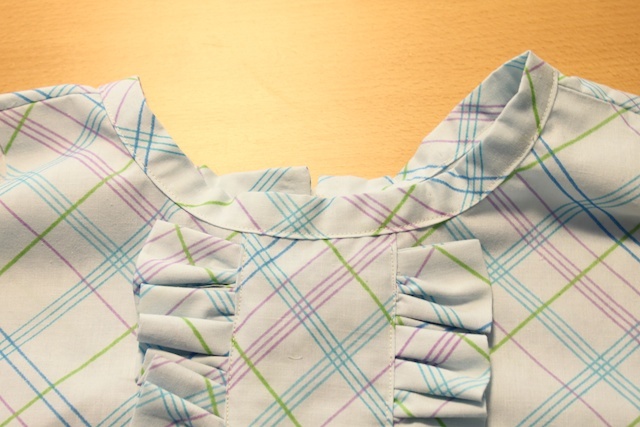 try ironing the ruffles flatter then sew it on the dress. i used the same needle throughout the entire project. 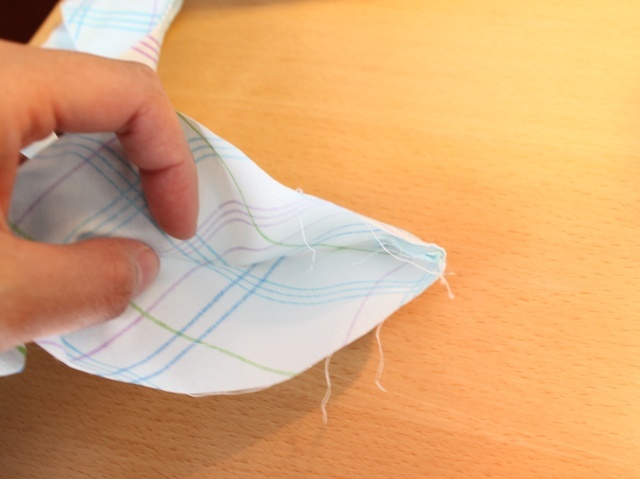 and regular tension for a straight stitch. sorry if that’s not a very helpful answer. I’m 70 years old and have never heard of a pillowcase dress. I have a great grand daughter that I’m going to try and make one for her. 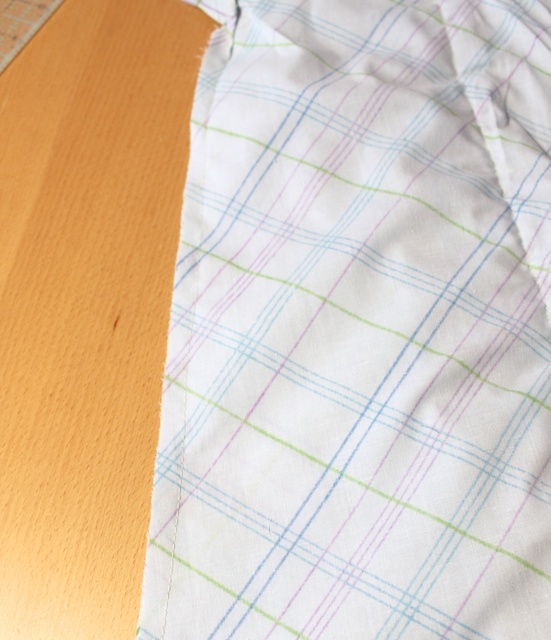 She is 2 years old, but I can figure out how to add some fabric and make the pillowcase a little larger. 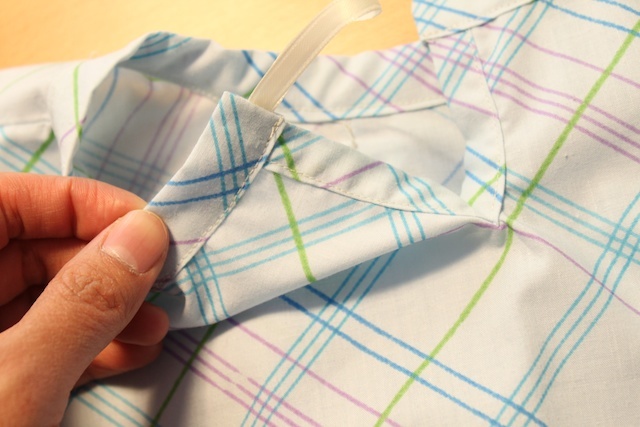 I loved the placket and sleeves. 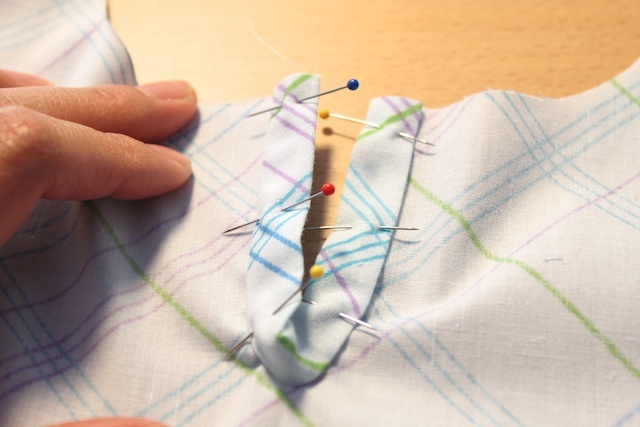 Your sewing skills are wonderful. Thank you so much for your time and talents and wanting to share with others. 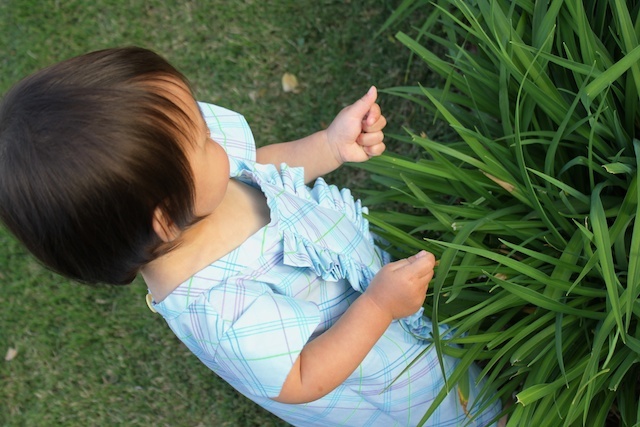 I love the adorable little ruffled dress! 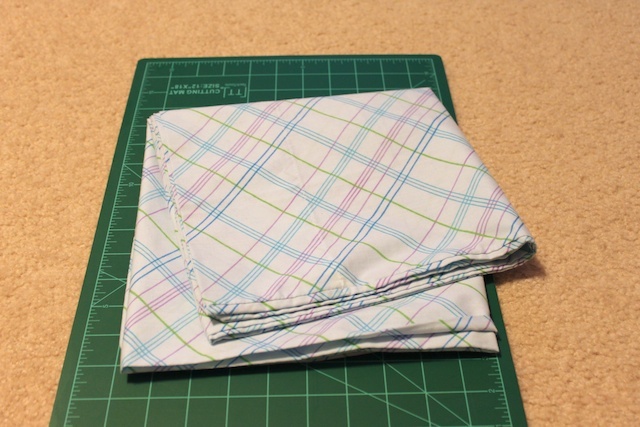 I sewed a lot for my little girls, a long time ago, and haven’t sewn for years! You have inspired me and thank you for showing me how! 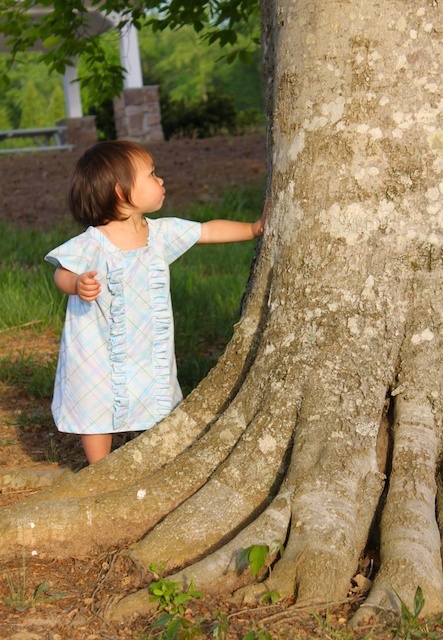 I think I’ll get out two pillowcases and make matching frocks for our 1 and 1 1/2 years old grandbabies, who are cousins! Thank you so much! thank you for your posts. 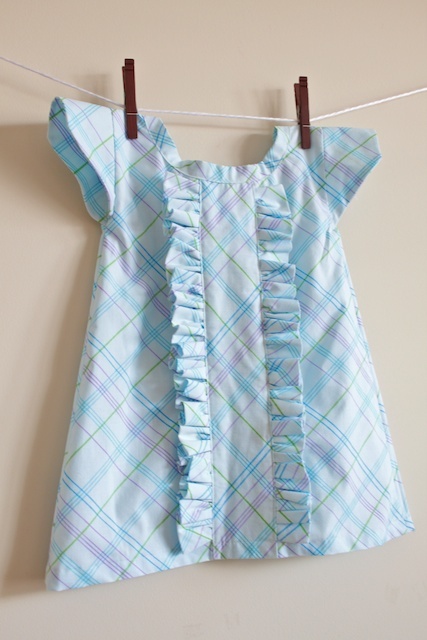 i am also an “upcycler” & i love to use my husband’s old shirts (broken snap, hole, too small) to make things for my daughter. i just don’t take the time to photograph & post step-by-step. you are making me think that i might want to start though! thanks for taking the time! You are my kinda dress maker! 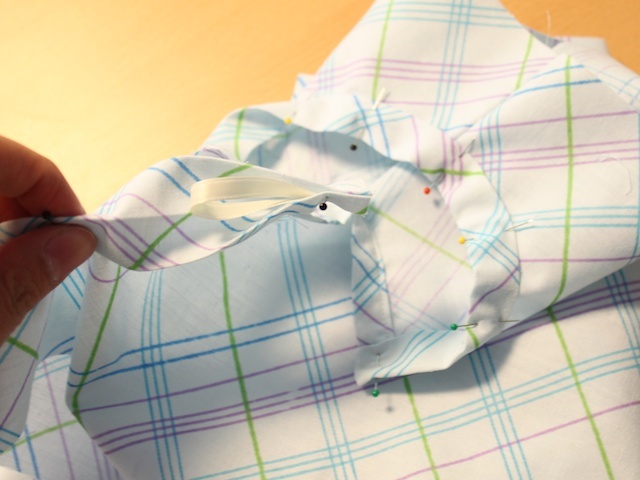 This is how I make jersey dresses for myself!!!! 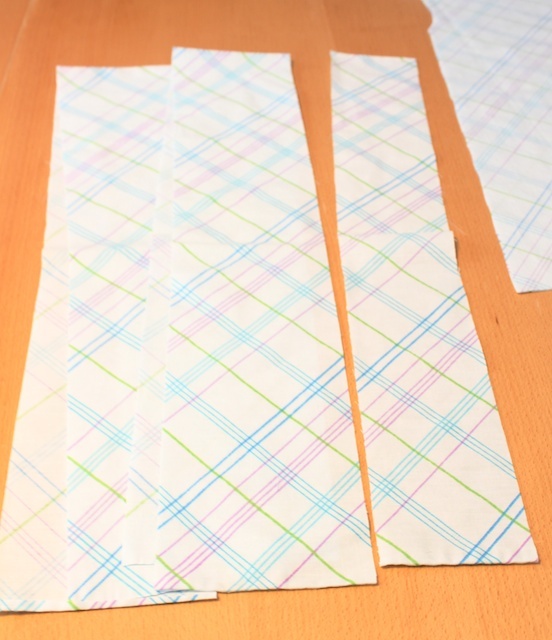 Draw the outlines of something simple I own and voila no complicated patterns! I think this would make an adorable boys shirt/tank also just shortened. My sister is expecting baby #2 so I might give this a try for the summer! 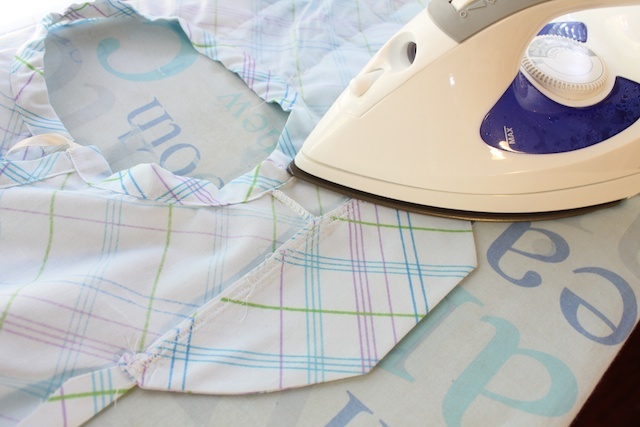 What a brilliant idea for a pillow case or scrap fabric! You rock! Your instructions to make a V-split are gonna be sooo useful to me! 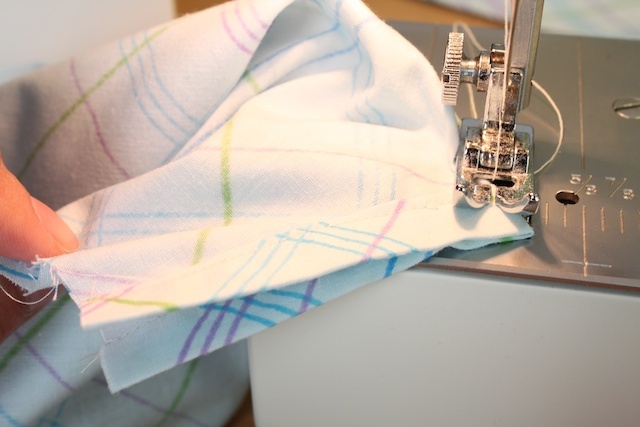 Your tutorial has been very popular at Sew-Whats-New.com. You have a knack for demonstrating step by step. We would love to have you as a guest blogger. Contact me if you are interested in some fabulous exposure at SWN for SMM. 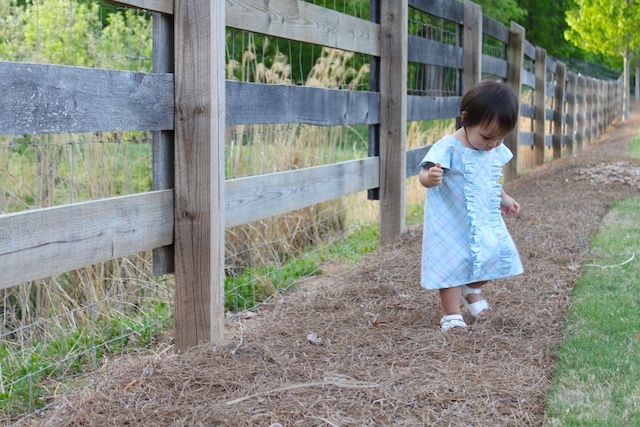 This dress is simply adorable. Thanks so much for the great tutorial! Hmmm . 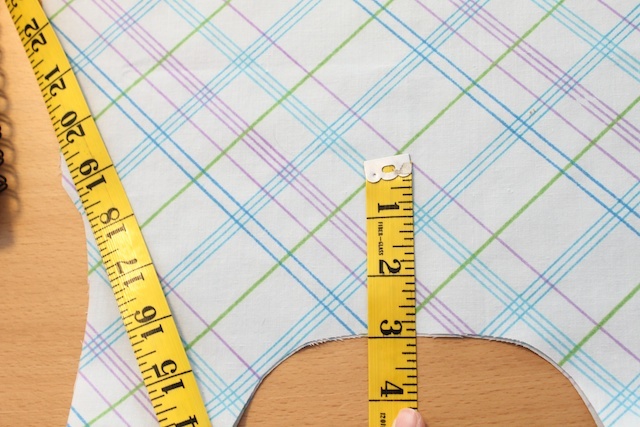 . . if you use a king-sized pillowcase you could easily fit a larger toddler. 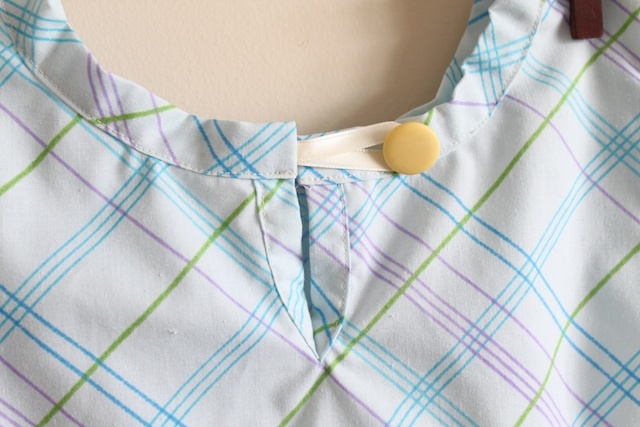 I have made pillowcase dresses before and I am always looking for ways to add a little “extra”. Thanks for the great tutorial! 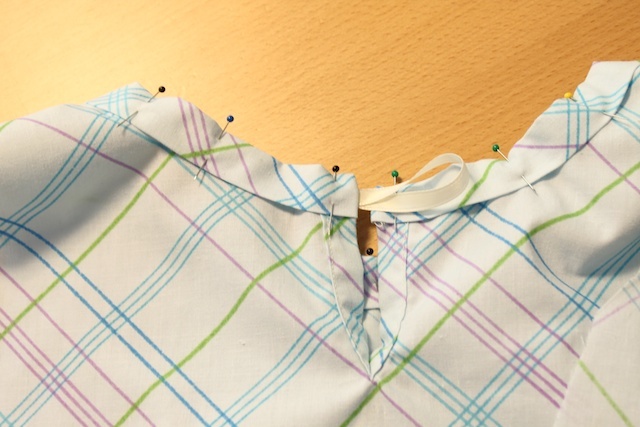 The neckline piece needs to be cut on the bias so that it will stretch to fit around the curve of the neck without buckling. 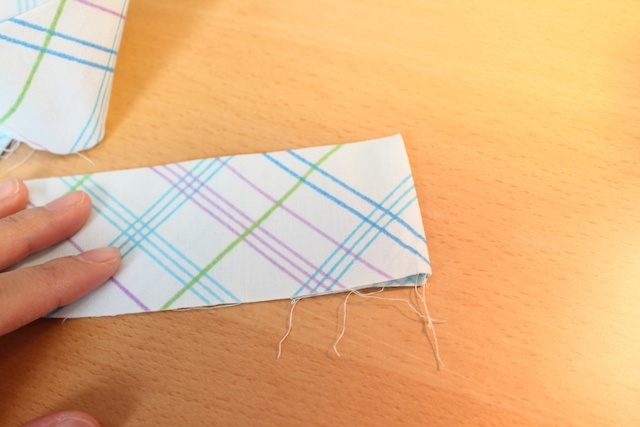 You would be better to use a solid bias tape and sew it on and turn it to the inside and stitch it down. 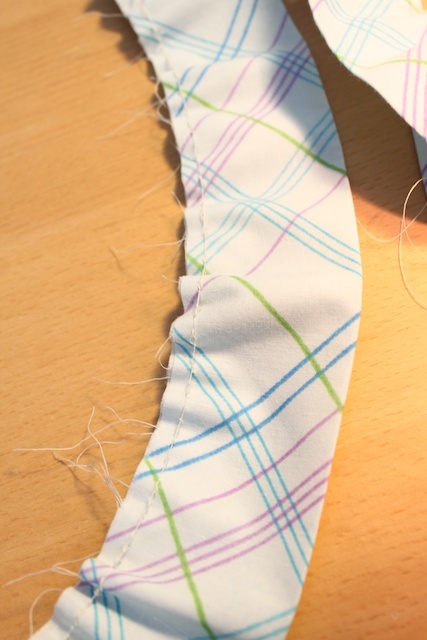 Fabric cut on the grain does not do well around necklines unless it is a facing piece. I loved making this dress! 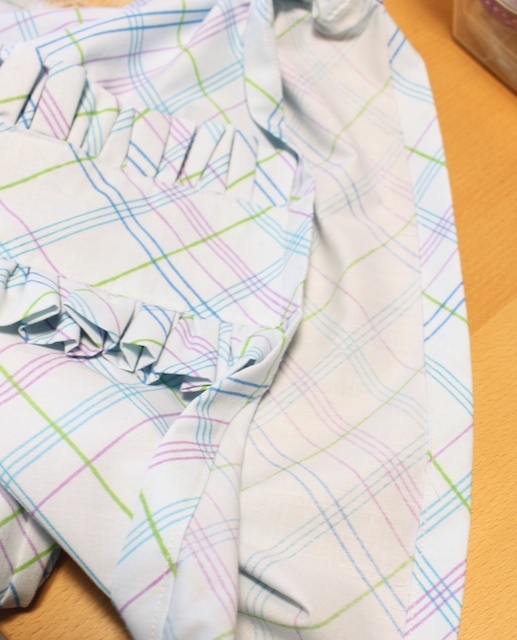 It is the first clothing item I have ever made and it turned out pretty good. 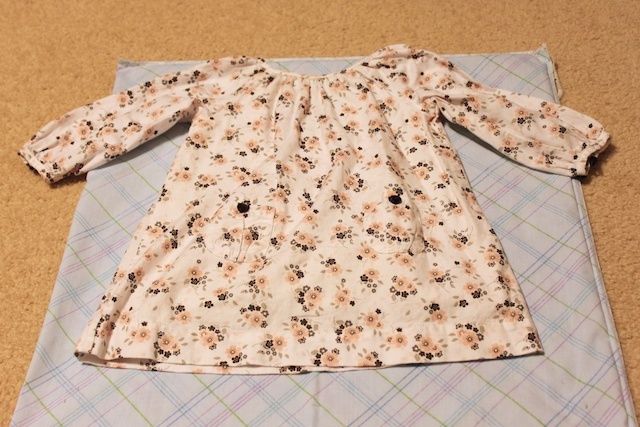 though it came out a bit small for my daughter (it fits for now but only until she grows again). So..How can I make a dress a bit bigger following this same thing?